Angola 3 News: Watch the trailer for the new UK film entitled: Who are the Angola 3? 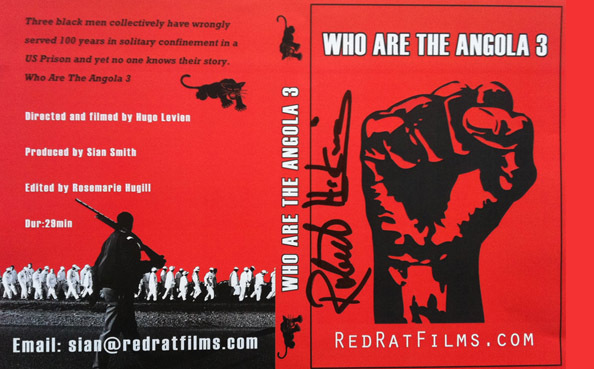 Watch the trailer for the new UK film entitled: Who are the Angola 3? 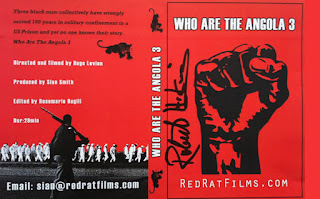 Featured above is the trailer for a new film from the United Kingdom, entitled "Who Are the Angola 3?" It is directed by Hugo Levien, and produced by Sian Smith. Read more here.